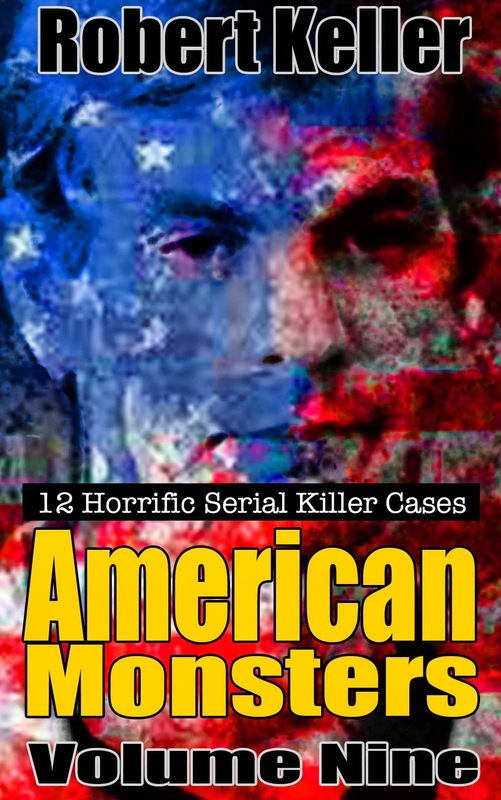 A deadly crime team, Alton Coleman and his girlfriend, Debra Brown, rampaged through the Midwest between May and July 1984, claiming eight victims on their bloody journey. Their killings were indiscriminate, ranging across three states and claiming the lives of male and female, young and old, black and white. The first to die was 9-year-old Vernita Wheat, the daughter of one of Coleman’s friends. She was abducted, raped and strangled on May 29, 1984. In June, Coleman claimed and even younger victim in Gary Indiana, 7-year-old Tamika Turks. The following day, he killed Donna Williams, 25, also in Gary. 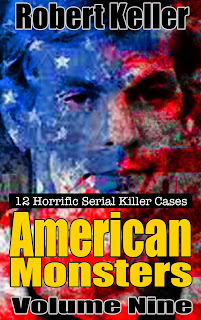 He and Brown then fled to Toledo, Ohio, where they killed Virginia Temple and her nine-year-old daughter Rachelle. Also in Toledo, they robbed and severely beat Frank and Dorothy Duvendack. By now Coleman had been identified as the perpetrator of the killing spree and was on the FBI’s “Most Wanted” List. But that did not stop the killing. Marlene Walters was beaten to death in Norwood, Ohio, on July 13, her husband Harry barely surviving the attack on him. 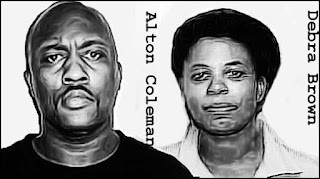 Then Coleman and Brown showed up in Evanston, Ohio where they killed a 77-year-old man and stole his car. The deadly duo were eventually captured in Evanston on July 20. Convicted on eight counts of murder both were sentenced to death, although Brown’s sentence was later commuted to life in prison. Alton Coleman was executed by lethal injection in Ohio on April 26, 2002.